Do you know what is happening nowadays in the dating? I’m not talking about any new mobile applications. I’m talking about new dating concept known as a sugar daddy and sugar baby dating. Any idea? We all must have read the story of the fox and the sour grapes.” The biggest lesson that we learned from that story was – human is bound to show ‘who cares’ attitude to the things that he either cannot have or does not have. Behind that ‘who cares’ attitude, he is actually trying to his incompetence. But somewhere, we also believe that grapes are not always sour. In other words, it is all about our weaknesses. Same is the scenario with dating, as well. Nowadays, we have a lot of discussion on Sugar Daddy and Sugar Baby dating, where young girls are sleeping with older men, so that they can get financial benefits from them. The sole purpose of this dating is to “buy physical pleasures by money.”In other words, you give me the money, I will give the honey. We know how difficult it is to survive without money, especially when the expenditure is in thousands and income is in hundreds. Except a few, others consider this kind of behavior not only objectionable but also morally incorrect. And just to tell you, sugar dating is not only in Western courtiers, it is becoming increasingly common and popular in India too. Actually, young girls know very well that there are many older men around them, who have nothing except money. They know that this class of men is so desperate about forming an illegitimate relationship with beautiful and young girls that they can go up to an extent. But due to the inferiority complex (age, body, face or any other reason), they hesitate. Well, in case, you fall in the same category (and have the same desires), then you have two options available – one is accepting those grapes as sour grapes, and the other is, register with a sugar dating website. Some people consider it as prostitution. There is also no doubt that sugar dating is not seen as ordinary dating. But according to the subject experts, this dating is different from prostitution. Unlike prostitution, where one female deal with multiple partners over a short span of time, in sugar dating, partner remains the same, until things are going fine. This dating revolves around money. In this type of dating, both parties are open to each other. 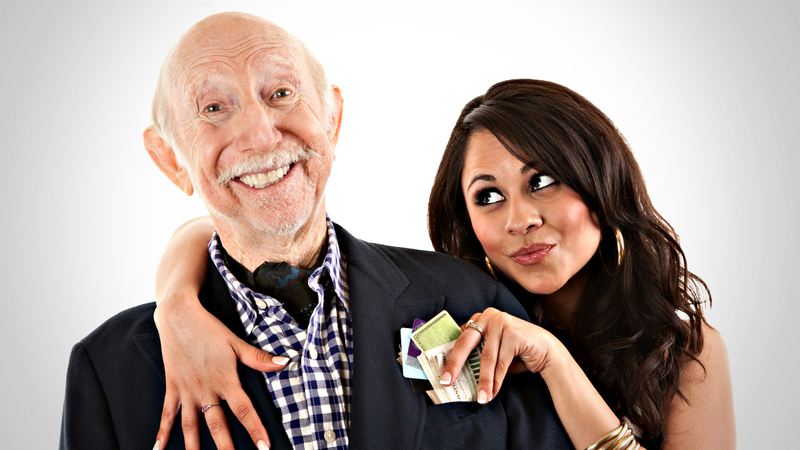 Sugar daddies allow complete access to their bank cards, and sugar babies allow complete access to their youthfulness. These young girls do know how to cash the youthfulness and how to satisfy a man. Being a sugar daddy, you need to understand that physical intimacy will arrive only after fiscal involvement. According to a website related to sugar dating, the subscribers at sugar dating websites has increased by more than 1.9 million in just a few years. If you are thinking about joining such dating then keep in mind that you can meet such girls only through the internet. The question arises, why only through a website, and why not at a pub or a bar? The simplest answer is – they are financial lame and the second reason is secrecy; they don’t want to harm their social picture. The cases of sugar dating are increasing in India. However, like live-in-relationships, sugar dating is also not going to gain the people’s consent. There is no doubt that this is not a sign of civilized society, but it is a fact of the changing society, which we have to accept, one day or the other.